reQuire is positioned for long-term growth as proprietary technology simplifies real estate closings. RICHMOND, VA (February 24, 2014) — Boxwood Partners, LLC is pleased to announce the sale of reQuire, LLC (the “Company” or “reQuire”) to Radnor, PA-based L2 Capital Partners (“L2”). Acquisition financing for the transaction was provided by Chevy Chase, MD-based Farragut Capital Partners. Boxwood Partners acted as the exclusive advisor to reQuire, LLC with respect to the transaction. The reQuire transaction was led by Managing Directors J. Patrick Galleher and Bobby Morris as well as Associate Brian Alas. Terms were not disclosed. Headquartered in Virginia Beach, Virginia, reQuire is the largest provider of mortgage lien release tracking services and title curative services in the United States. The Company’s core value proposition is to help land owners in assuring that they are not plagued with problems caused by unreleased mortgage liens when they attempt to sell or refinance their homes in the future. This service provides collateral benefits to all of those involved in the settlement—lenders, title insurance companies, title insurance underwriters, and settlement companies. 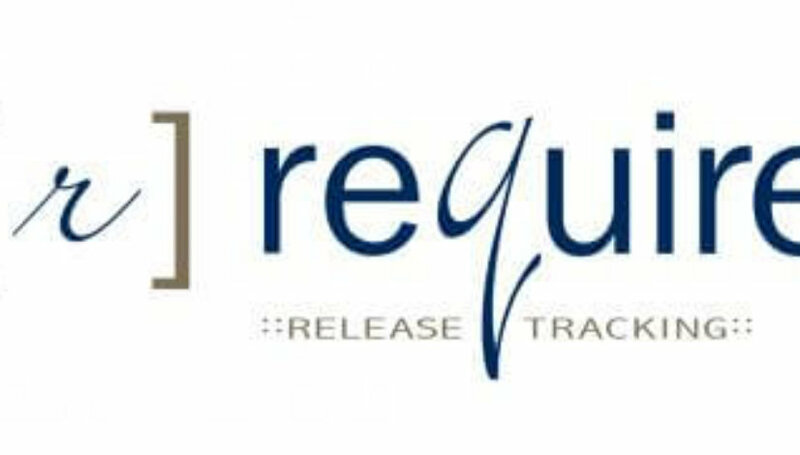 reQuire performs these services through proprietary Internet and patent-based release tracking service. reQuire marks the third transaction that Boxwood Partners has closed in the financial and real estate technology sector, following transactions with Dorsey Wright & Associates and Digital Risk. L2 Capital Partners (www.l2capital.net) is a private equity family office focused on making investments in privately owned lower middle market manufacturing, consumer product, service and distribution companies with revenues of $10 million to $75 million. L2 Capital has over $50 million in available capital and plans to invest up to $10 million in each transaction. Farragut Capital Partners (www.farragutcapitalpartners.com) is a leading source of mezzanine and private equity capital for entrepreneurs, business owners, and private equity firms seeking to facilitate growth, acquisitions, recapitalizations, management buy-outs, generational transfers, and other ownership transitions. FCP targets proven, asset-light companies with committed management teams, stable cash flows, defensible market positions, and the potential for significant growth in equity value. Favored market segments include light manufacturing, business services (including industrials, government contracting, healthcare, energy, and technology), value-added distribution, and media. FCP works with equity sponsors, fundless sponsors, senior lenders, and directly with management teams to create and build value in our portfolio companies over time. Headquartered in Virginia Beach, VA, reQuire has quickly grown to become an industry leader in real estate technology. Founded in 2002 by Daniel R. Morris, the Company has transformed the post-closing process for real estate sales and refinances with its innovation web-based Release Tracking Service. For more information, visit www.titletracking.com. What private equity loves about the frozen yogurt trend	Boxwood Capital Partners Acquires SweetFrog Enterprises, LLC.